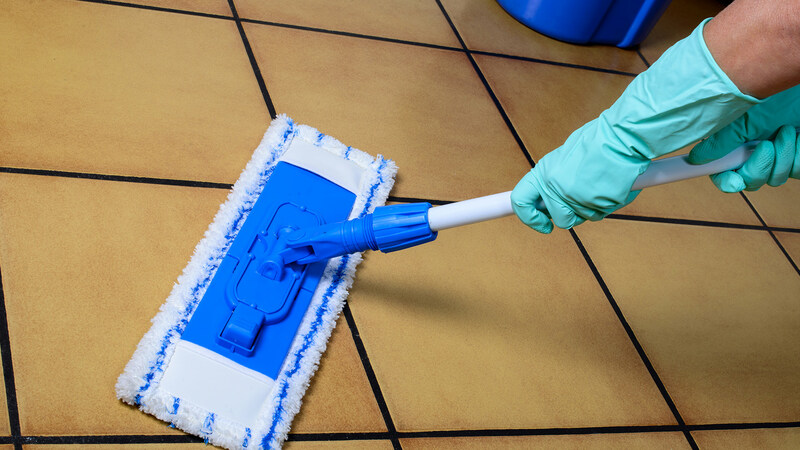 Commercial Cleaning Services | Like Never Before Janitorial Service Inc. The carpets in your office go through a lot of daily punishment and over time regular cleaning methods aren’t enough to keep them looking as they should. Like Never Before Janitorial Service is here to bring the carpets of our Tustin clientele back to life. 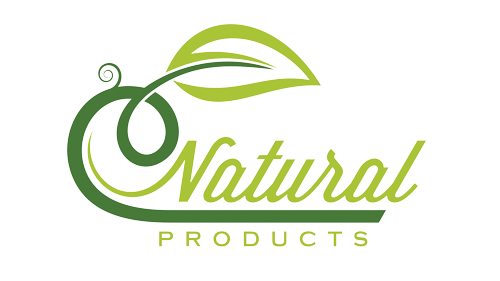 With a dedicated, experienced staff and top-of-the-line eco-friendly cleaning equipment, we deep clean carpets an efficiency that can’t be beat. The floor of your commercial business has to put up with a great deal of wear and tear. Foot traffic, grime, cleaning products, UV rays, temperature changes and moisture will slowly eat away at the floor wax of your Tustin business. 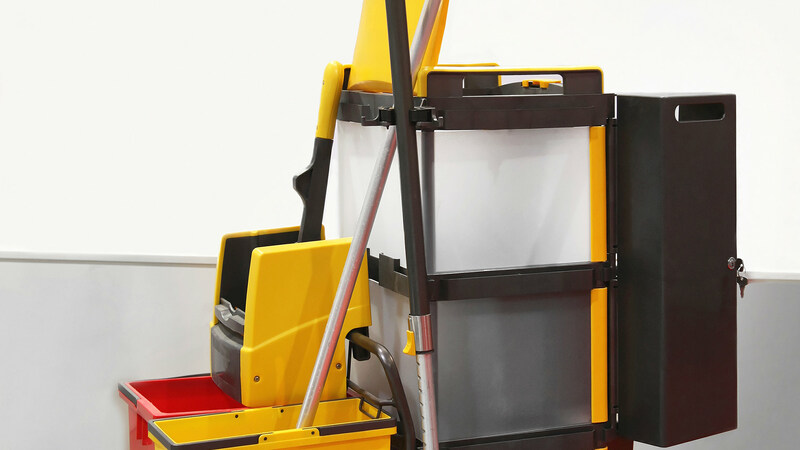 Like Never Before Janitorial Service is extremely dedicated to helping you save money while maintaining a clean and safe working environment, and protecting your image from being tarnished. We understand that a badly maintained property will reflect poorly on your professionalism. 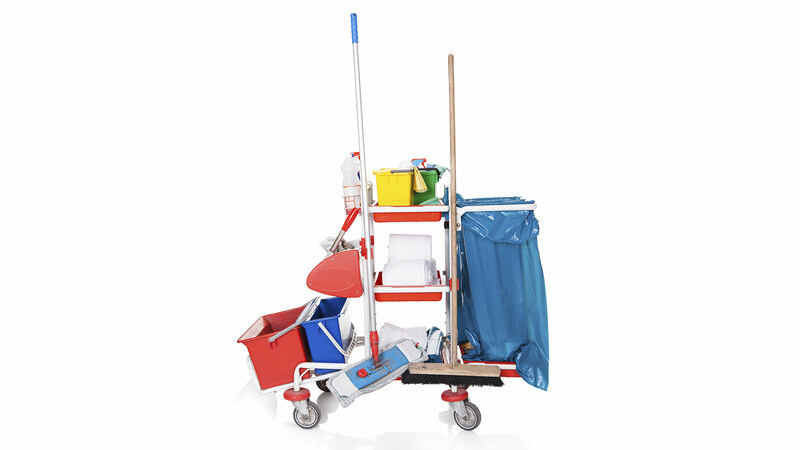 Like Never Before Janitorial Service is trusted by some of the most renowned business in the Orange County area. 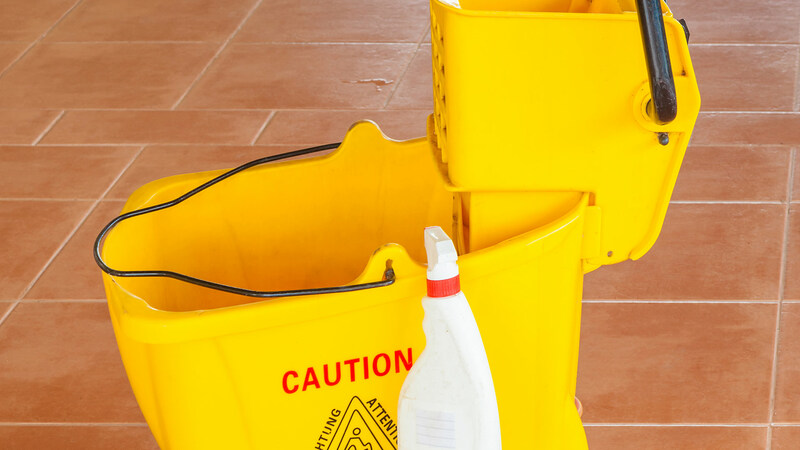 Like Never Before Janitorial Service is extremely dedicated to helping you save money while maintaining a clean and safe working environment, and protecting your image from being tarnished. We understand that a badly maintained property will reflect poorly on your professionalism. Your Lake Forest windows should be looking their best—if they are in poor condition due to dirt and grime they’ll make your home or office look bad—which ultimately makes you or your company look bad. Don’t send the wrong message to passersby and potential clients—get those windows cleaned! You might think it’s easier and cheaper to do it yourself but the DYI route is a long process and the results won’t be the same. Hire Like Never Before Janitorial Service Inc. for your window washing needs and instantly improve the look of your residential or commercial property. With the help our dedicated team, professional equipment and state-of-the-art cleaning products, we’ll have those windows glistening in no time at all!